A stunning interview with a boy who explains what a theocracy is and crucifies (!) the Islamists. On 13th May I wrote that I would not be continuing to blog for health reasons but the temptation sometimes to comment on current events is too great! I explained that the blog was originally set up to combat the influence of Gilad Atzmon and in that it had succeeded, much to the annoyance of the Zionists and Harry’s Place. It would appear that Sara AB on HP was none too happy with my comments, even though I was banned from posting comments at the site after the victory at PSC AGM in expelling an out and out holocaust denier. It would appear that Atzmon is still doing concerts and that a certain Roseanne Barr is putting him on at the Levantine Cultural Centre. The idea that we have or wanted to stop Atzmon playing at concerts is laughable. Ms Barr cites Atzmon’s saying that an anti-Semite these days is someone the Jews hate, not someone who hates the Jews. Amusing though it is, it certainly isn’t Atzmon’s creation. Shlomo Sand, the Israeli professor who challenges the myths that Zionism uses to legitimate itself cited the very same ‘joke’. Fact is that the victims of Israel’s terror machine repeat what they are told by their attackers, that they come as Jews to ‘defend’ themselves cannot be blamed for their description of their attackers. It is also the case that hating Jews is not considered 'anti-Semitic' whereas anti-Zionism belongs in the realm of the beast. There is nothing anti-Semitic in the saying, regardless of more immediate Palestinian concerns. Of course there are a few nutcases such as Ms Barr, Germany’s Gabi Weber and others who refuse to even look at the evidence of Atzmon’s views. They are in love with Atzmon and are too stupid to even know it! Sometimes I look on with despair at the international situation, how the ‘terrorism’ weapon had been abused regularly and negated. In particular the Ombudsmen system of oversight of government departments and areas of responsibility is a weak and pathetic excuse for not having genuine control of an organisation by its workers. Whistleblowing is all in the news these days, not least with the attempts of the USA to lay their hands on Edward Snowden for 'espionage'. The powerful rarely like their secrets exposed. One of the results of Derbyshire Unemployed Centre vs Mrs Street and the appeal I conducted at the Employment Appeal Tribunal, Lucas v CDHA, is that in whistlebowing cases, the good faith requirement is scrapped and it goes towards damages. No longer should good faith be required as a condition of ensuring that a protected disclosure becomes a qualified disclosure. Those who sow the seed shall reap the rewards as America backs the generals. 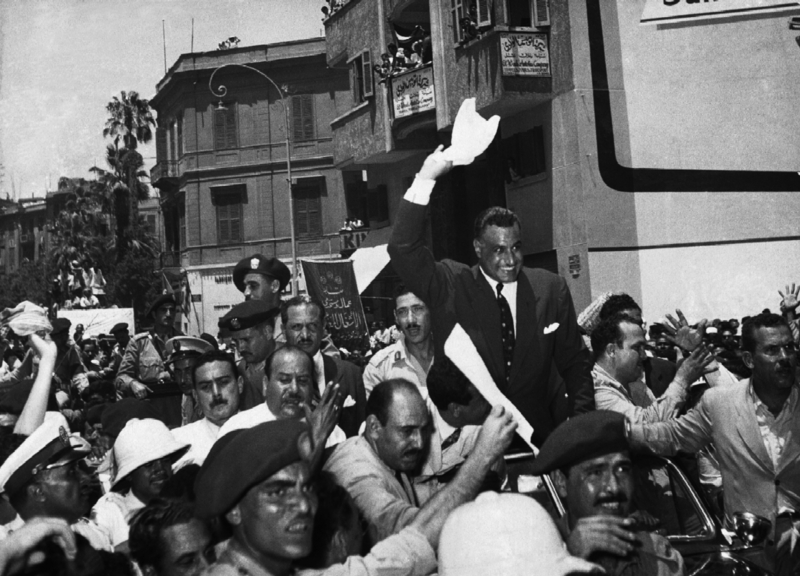 It is a tragedy that there are those millions who danced to see Mubarak go should welcome the coup d’etat of the Egyptian army. 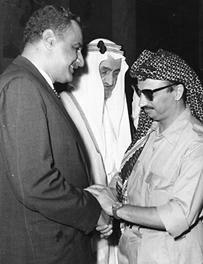 The modern day founder of the army and ouster of the pro-British King Farouk, Gamel Abdel Nasser, was a self-declared secularist with massive support after the blockade of the Suez Canal by Britain and France. But an army that once held its head up high, has become an arena in which different generals and interest groups conduct an obscene and corrupt auction. The army believes that it can ride the crest of a wave and resume business as normal. Although eventually it abandoned Mubarak, it was involved early on in the attempted suppression of the first ‘revolution’. It is a military which instructed that anyone associated with anti-government movement should not receive an anaesthetic. Those who cheer it now may die in the not so distant future at the hands of the same army, as the Generals reveal their real, corrupt reasons for taking power. President Morsi was a ‘moderate’ Islamist who believed that America would save him. He was leader of the weak and corrupt Muslim Brotherhood which has maintained the siege of Gaza. He was nonetheless elected unlike the generals. People may cheer the Egyptian armed forces now. But they will learn that in strengthening the army they are weakening their own cause.